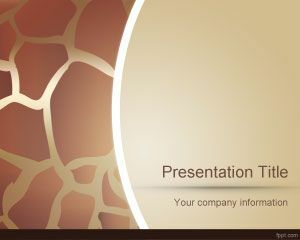 Chameleon PowerPoint Template is a free animal PPT template slide for Microsoft PowerPoint presentations that you can download for free. 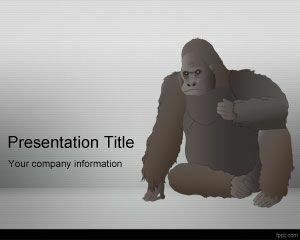 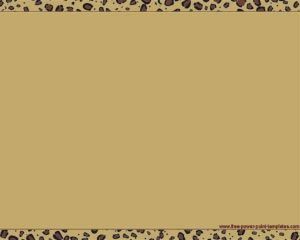 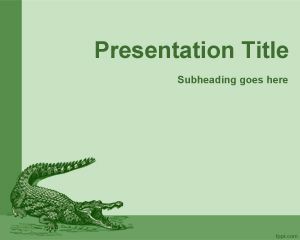 This free chamaleon template can be used for presentations on animal facts and species. 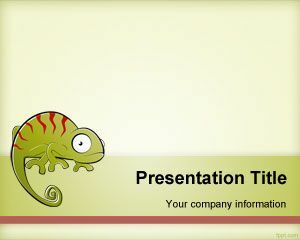 This free animal PPT template has a Chameleon image or vector in the slide design over a light background color with gradient and nice frame. 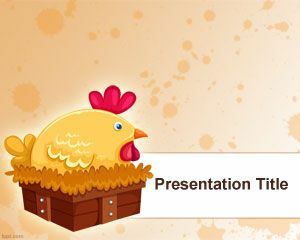 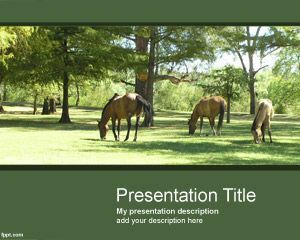 You can download this PPT presentation template for animal presentations but also suitable for K12 education or school PowerPoint presentations.